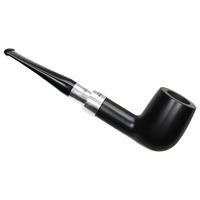 A dark ebony finish paired to sterling silver: this is the combination which creates the classic dress finish. 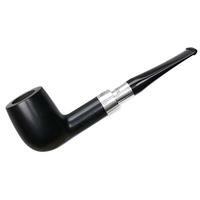 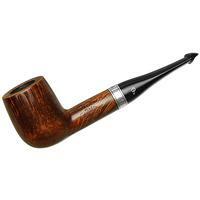 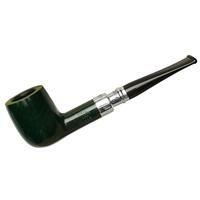 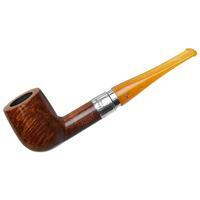 And what's more classic of a shape for it to be found on than Peterson's "06" straight Billiard? 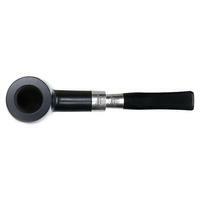 Outside Diameter: 1.43 in./36.32 mm.